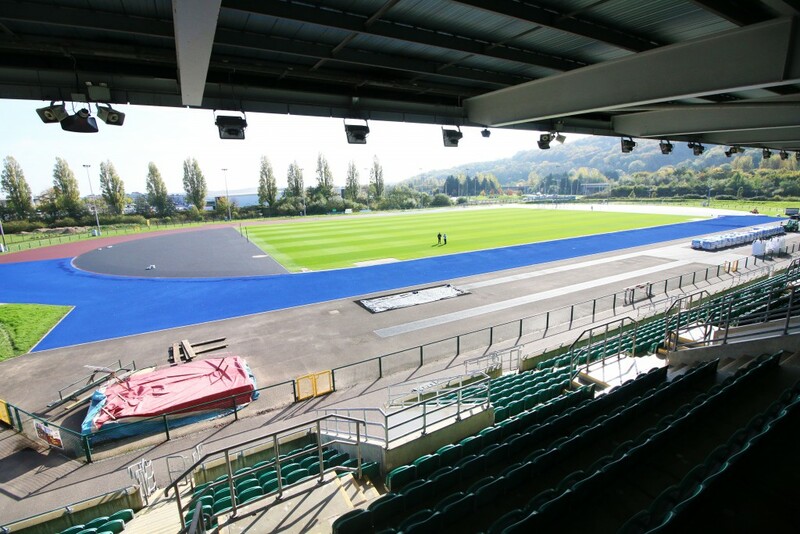 Bringing Cardiff City House of Sport facilities up to Premier League football standards, the inner pitch will be relayed with a new GrassMaster pitch, identical to Cardiff City Stadium and other Premier League clubs. The athletics track will also undergo construction, replacing with a brand new international standard Polytan (sandwich system) athletics track. Due to recent bad weather conditions, particularly Storm Callum, work on the brand new athletics track has been delayed. We’ll be announcing an accurate re-opening date as soon as possible. Thank you for your patience! For any enquiries, call us on 029 2000 2555, or email info@cardiffcityhouseofsport.co.uk.